In Florence on a budget? 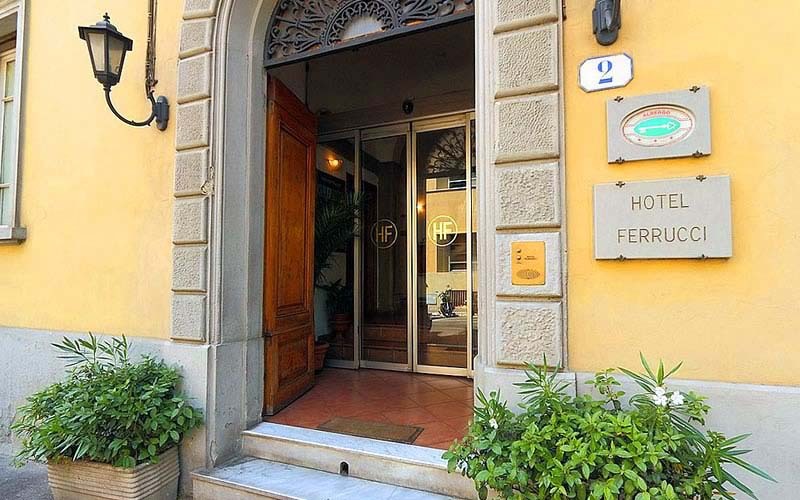 The best choice is Ferrucci Hotel! Ferrucci Hotel has always been cost-conscious and has on its website a section dedicated to up to date with news and services. 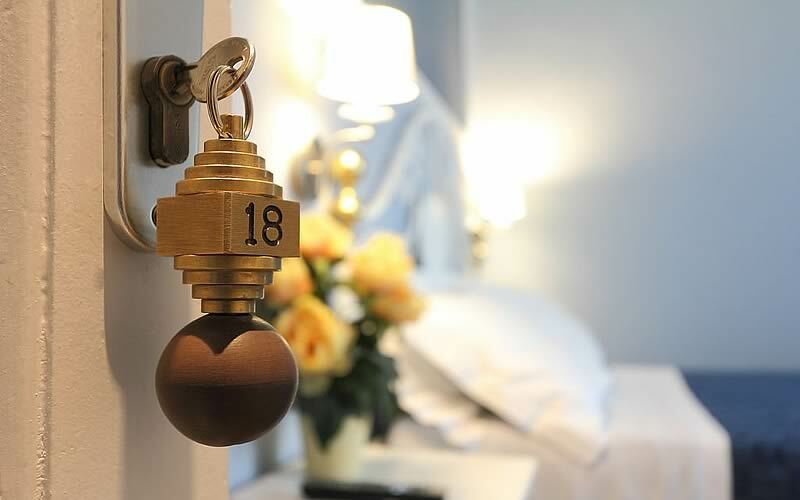 See our Booking Online and choose the room and the perfect offer for your needs. Single, double, triple rooms, all with unbeatable prices, high quality and services included. 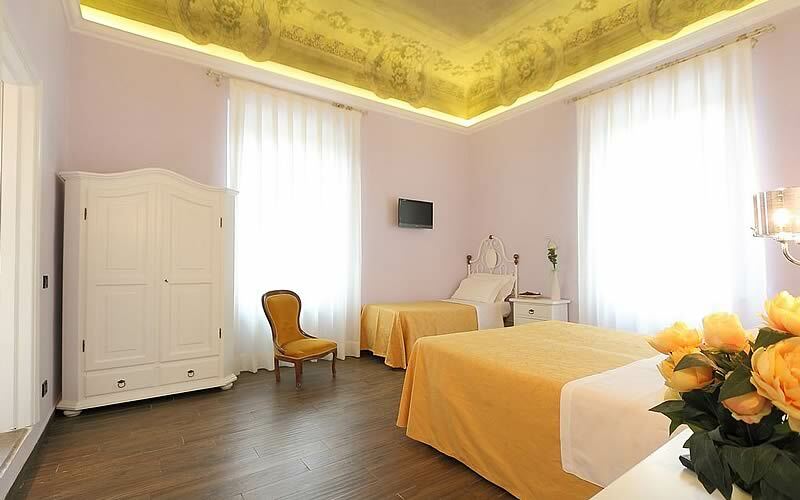 We are located in a beautiful area at the foot of the hill leading up to piazzale Michelangelo and his David. 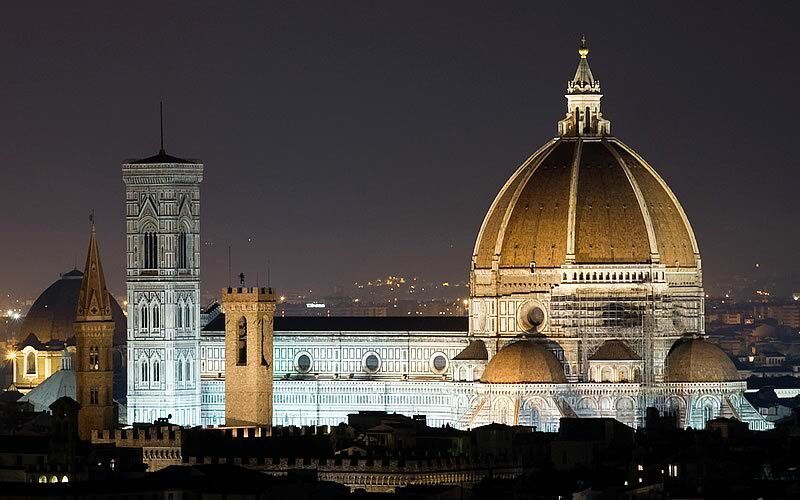 A short distance from the historical city center and the most famous monuments and museums of Florence.